Salads as a meal proved that our diet can be both healthy and cheap. High-fat fast food has become very popular due to the pace of today’s living. The rate of food and stress related diseases has been rapidly increasing and obesity is a huge problem. That’s why fresh fruit and vegetables need to come back. But, our everyday life still consists of a lot of pressure, many check boxes on the to do list, and there is often no time for peeling, slicing, dicing, baking, roasting… So how can cooking become a habit when so much time goes to work-related stress, bills and loans, managing the kids? 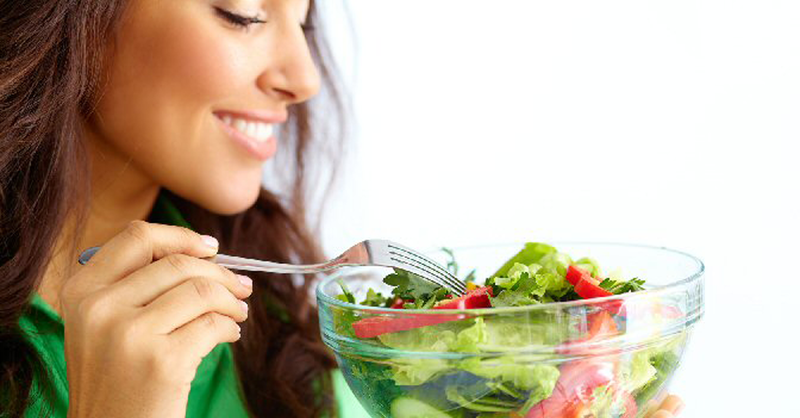 Salads can be a great meal for your brain and body, and the preparation process is neither long nor complicated. Since this type of meal has so many advantages, you can find a ton of recipes that are simple and can easily be prepared at home. That made a healthy lifestyle much more available and the choices more diverse. You can get fresh seasonal vegetables in any marketplace. That is probably the best option since you can be sure that your ingredients are fresh and natural. If you have space, you can grow your own vegetables. This type of salad for breakfast can give your body the sufficient amount of energy to start the day. If you have it for lunch, that will be a light meal to get you through the rest of the day with enough focus. Salad for dinner will enable better sleep and it will be easier to wake up in the morning. Since the ingredients can easily be changed, this can be a great protein and carb meal after a gym workout. Don’t forget that it’s really easy to pack it up and take it to the office. That kind of meal is much better than buying a sandwich or a pastry. If your schedule doesn’t have any empty slots for cooking, “Princip” serves a few delicious salads as a meal. Stop by for a light meal, a pleasant conversations and your batteries will be charged in no time at all.